Located on the south shore of Sandy Lake, 580km northwest of Thunder Bay, Ontario, Keewaywin First Nation is home to approximately 380 individuals. Like most remote communities, Keewaywin has been completely dependent upon diesel fuel to generate power for the local electricity grid. This reliance resulted in the community producing approximately 2,747 tonnes of carbon dioxide emissions each year. Of that total, about 72% of the carbon dioxide emissions were attributable to electricity generation. 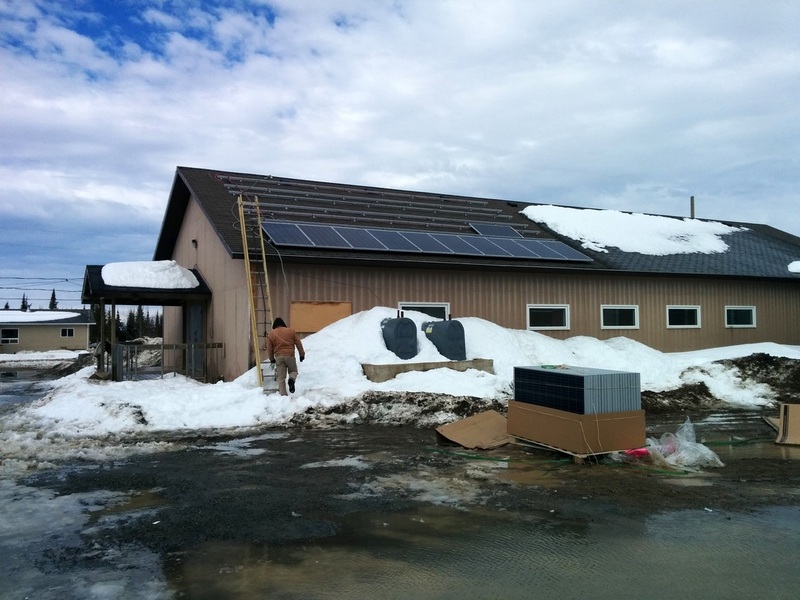 Given the community’s growing electricity demands and a desire to curtail harmful emissions linked to electricity production, Keewaywin First Nation embarked on a plan to add photovoltaic electricity production to its local electricity grid. Chief Chris Kakegamic selected the community church for one 10kW photovoltaic (PV) system and the local school for another 10kW PV system. The systems will produce an estimated 26.5MWh of electricity per year, and any electricity produced in excess of the church and school’s demand will flow into the community’s electricity grid for use by other buildings. 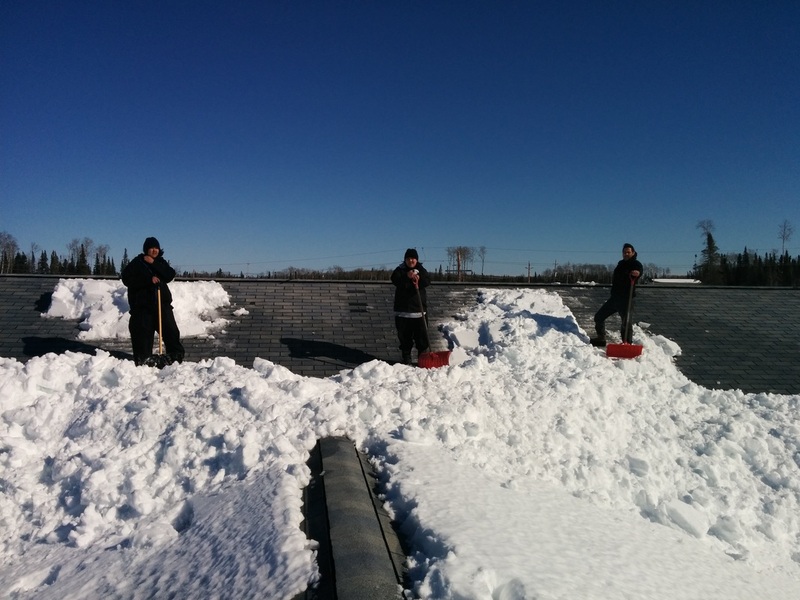 This PV project had a positive impact on the local economy as three community members were employed as part of the installation team; these same three individuals were also trained to handle future system maintenance requirements. The two 10kW systems are a first step towards reducing Keewaywin’s reliance upon diesel fuel. A microgrid slated for construction in 2017 will further assist the community with energy independence.